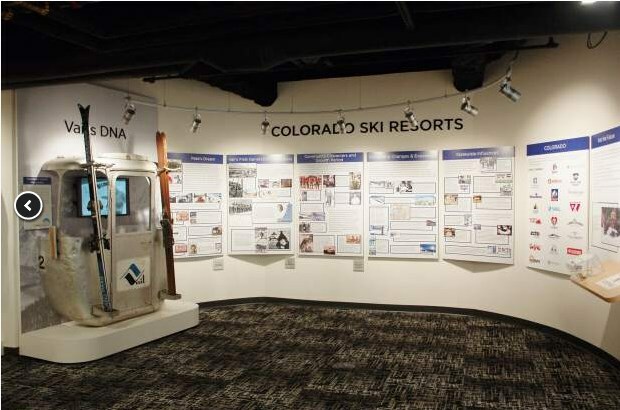 The Colorado Snowsports Museum & Hall of Fame in Vail, Colorado showcases the rich history and heritage of the Colorado ski and snowboard industry, and its impact on the state’s development. In the Spring of 2018 the museum reopened after undergoing a multi-year, $2.4 million renovation that turned what was described as a “attic full of artifacts” into a state-of-the-art museum featuring multiple interactive exhibits. One of these is a new iWall exhibit built and installed by Art Guild. 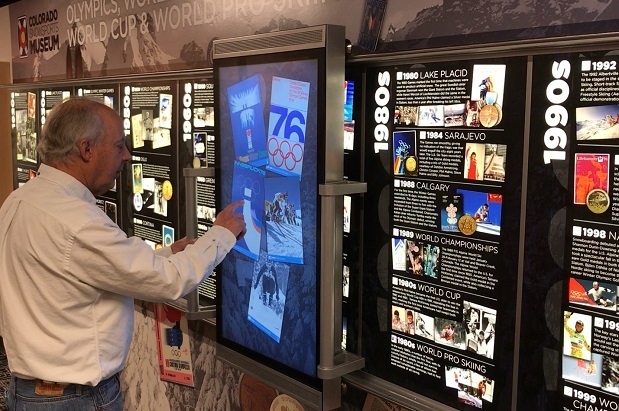 The iWall exhibit walks visitors decade by decade through the history of Olympic, World Championship and World Cup skiing. The iWall’s touch screen monitor moves along a track that starts at 1920 and continues through today – offering visitors the opportunity to explore rich, digital content on each decade as it slides over it. Content for the iWall was provided by Condit, the museum’s designer, then programmed by us into iWall format. See a video detailing the iWall in action. 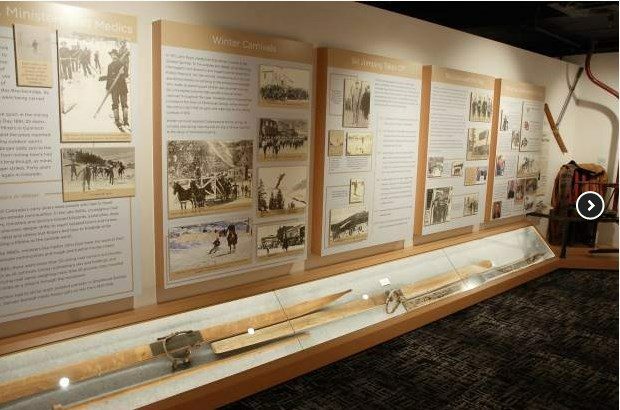 Beyond the history of championship skiing, the new Colorado Snowsports Museum offers visitors a taste of pretty much everything else both snow sport and Colorado related – from stories of the men who carried provisions to snow-locked mining camps, to the hottest names in modern freestyle. 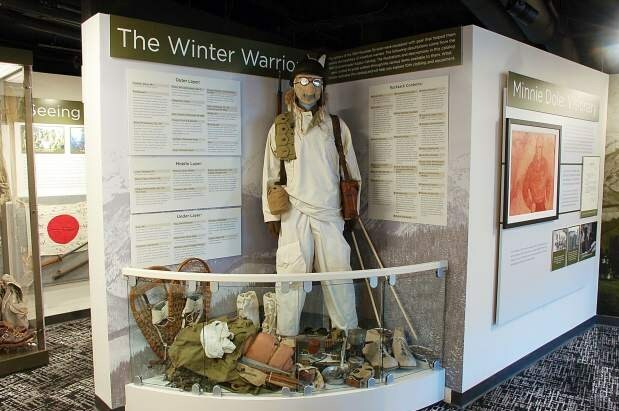 Some of the museum’s other exhibits include 100 Years of Ski Fashion, the History of Snowboarding, a history and profile of Colorado’s legendary ski resorts, the Colorado Snowsports Hall of Fame and an exhibit chronicling the history of the Army’s 10th Mountain Division (skiing soldiers) which first saw action in World War II. 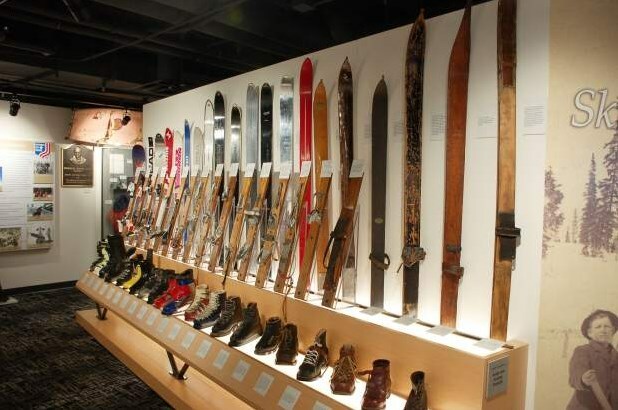 The Division is now credited with literally inventing the modern U.S. skiing industry. See exhibit photos above. You can also watch Denver’s Channel 9 news coverage of the museum’s reopening and the iWall.